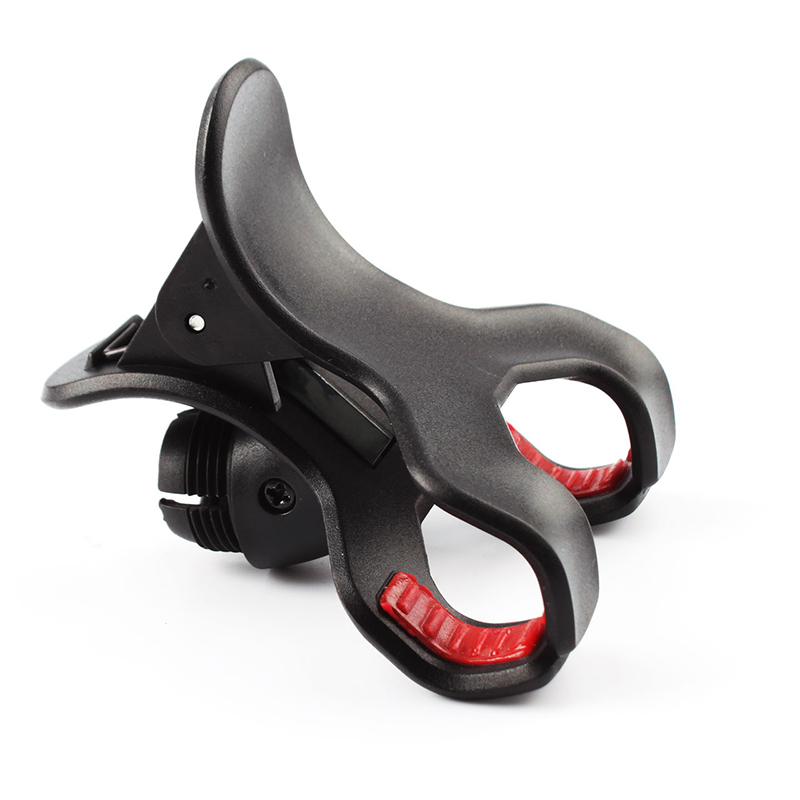 Fit for bicycle/motorcycle handlebar 15-30mm. 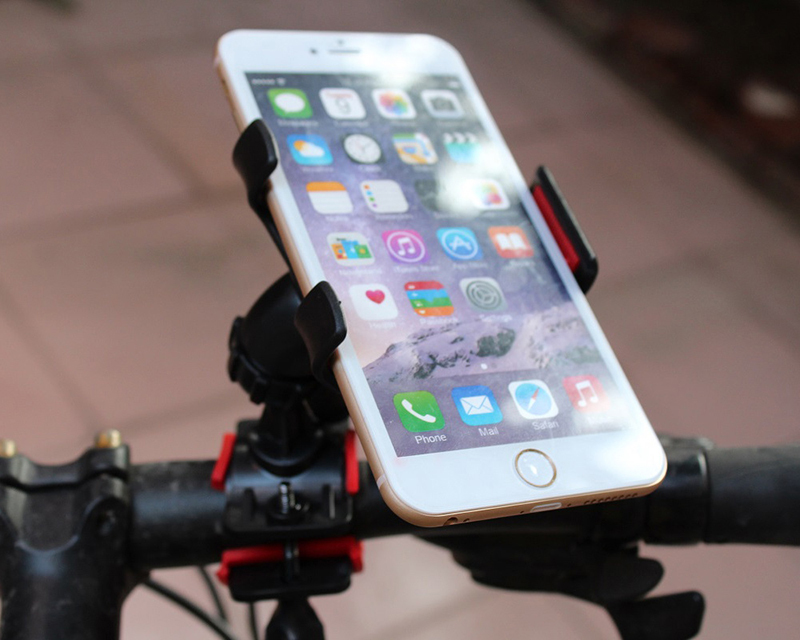 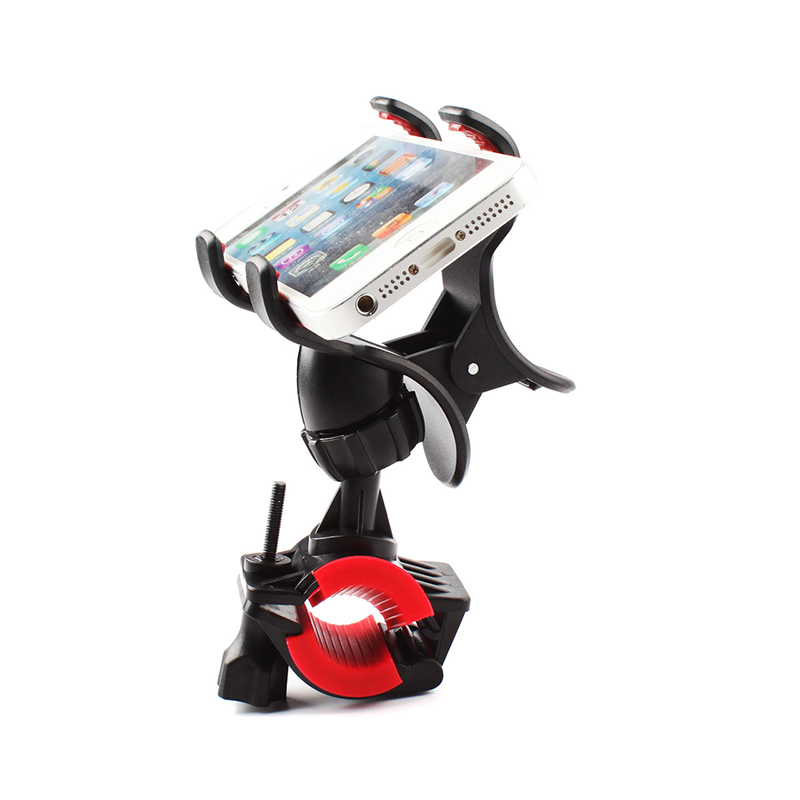 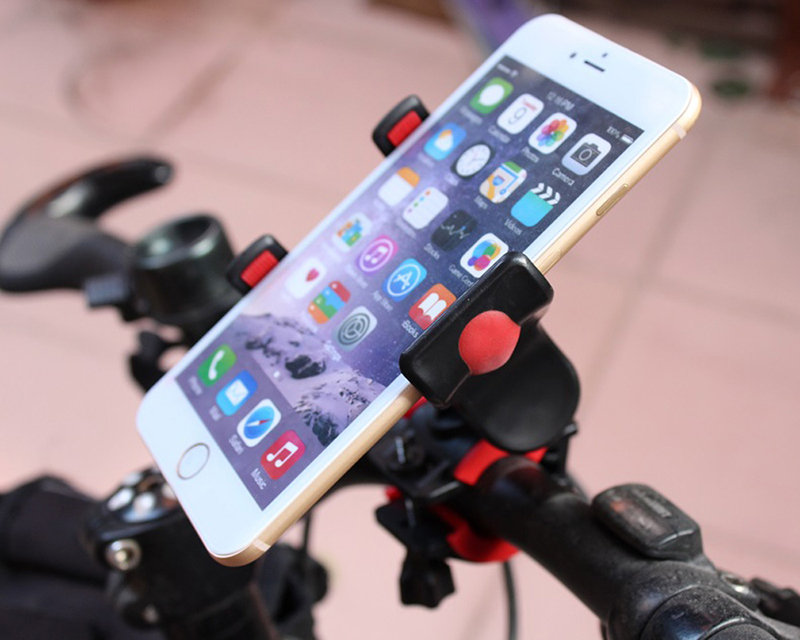 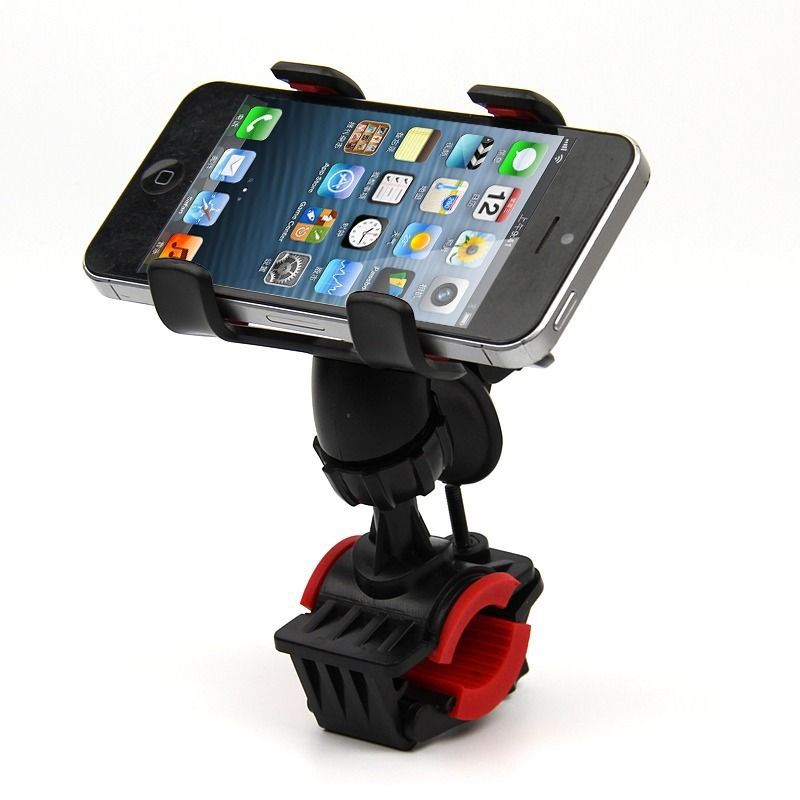 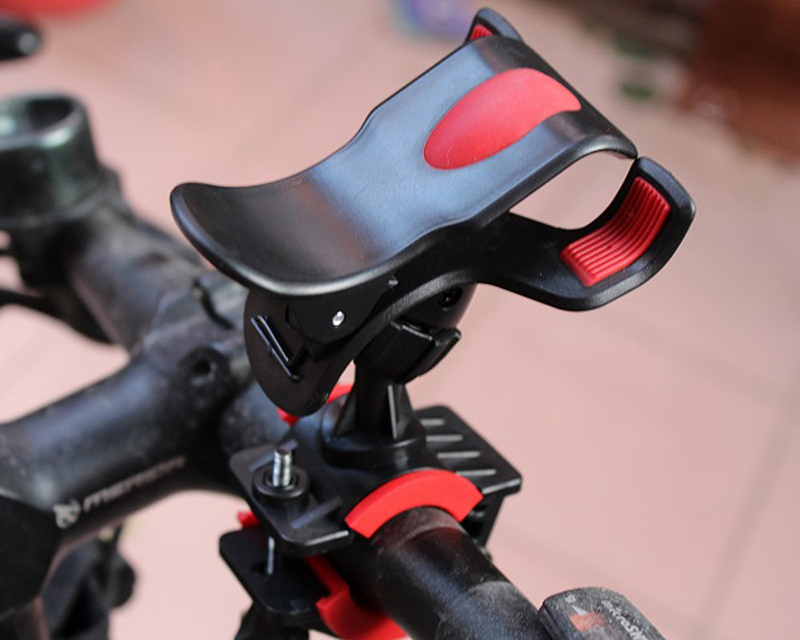 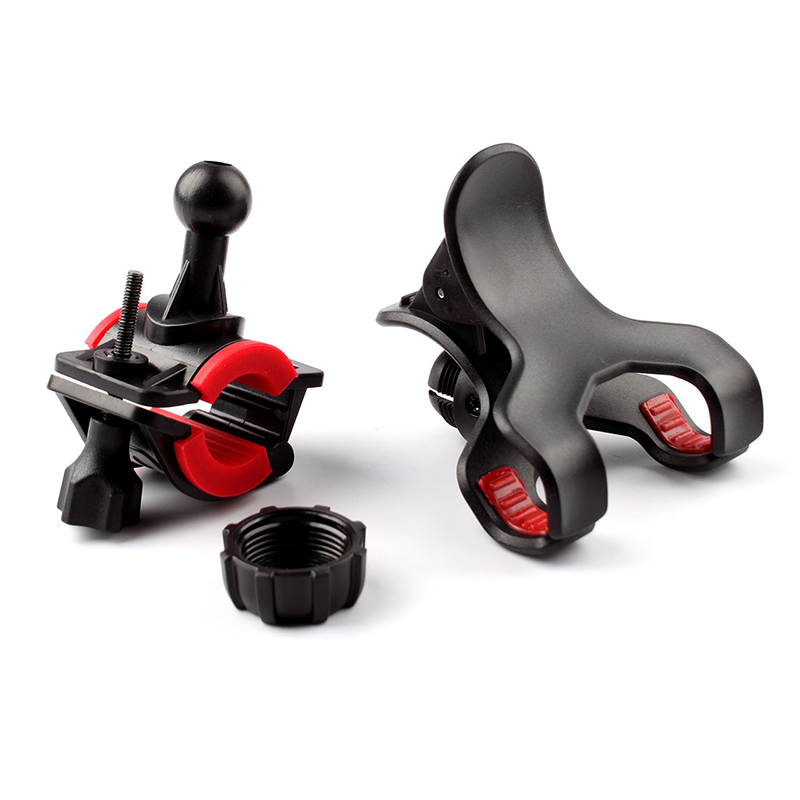 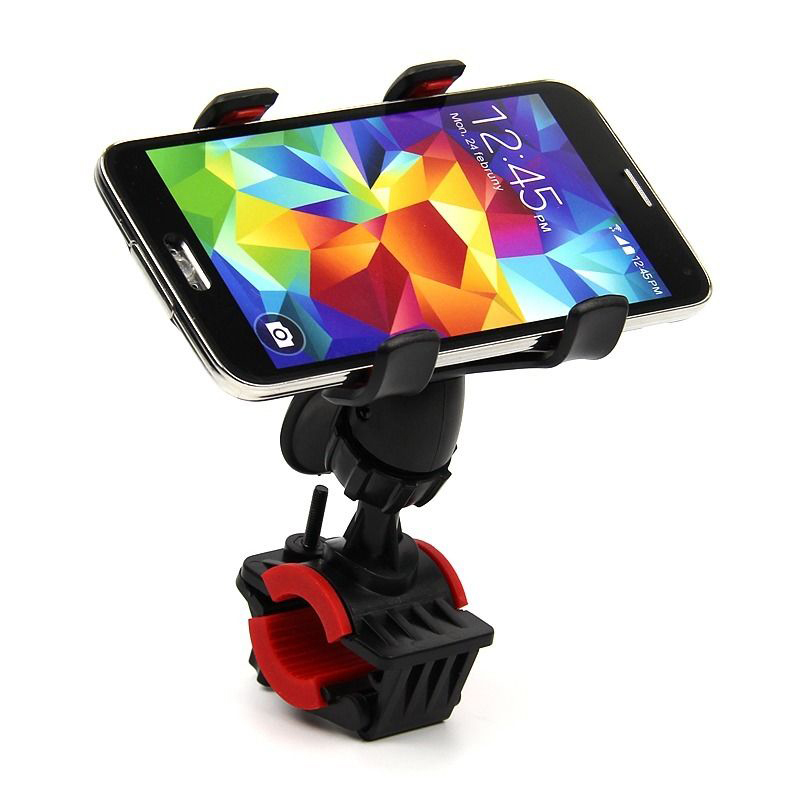 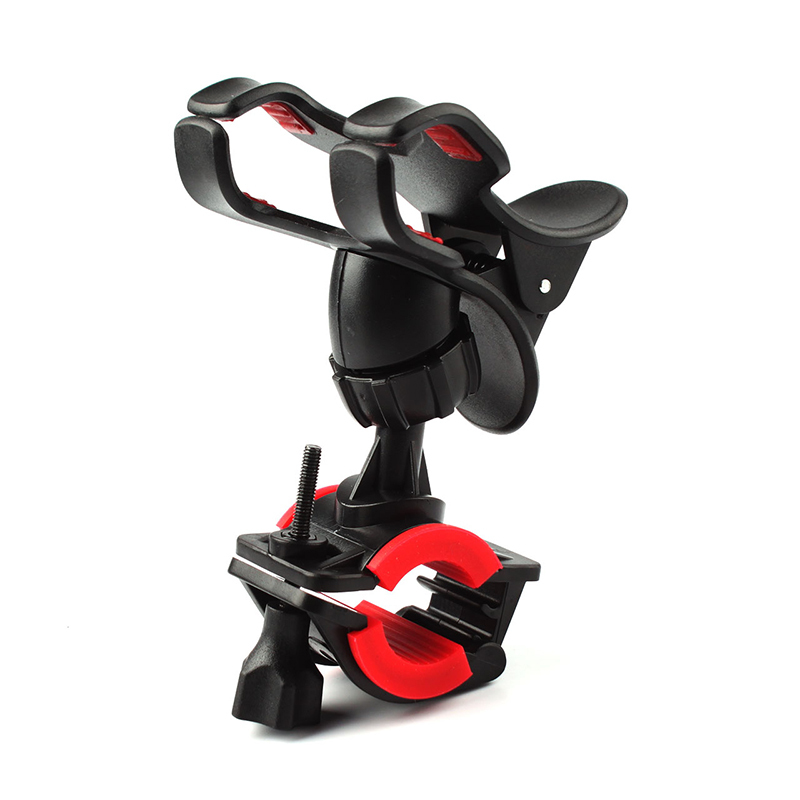 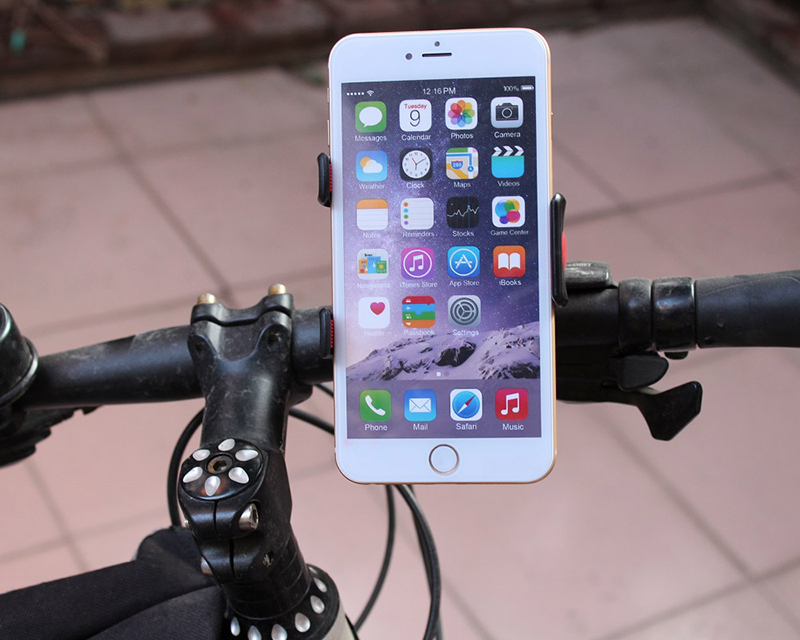 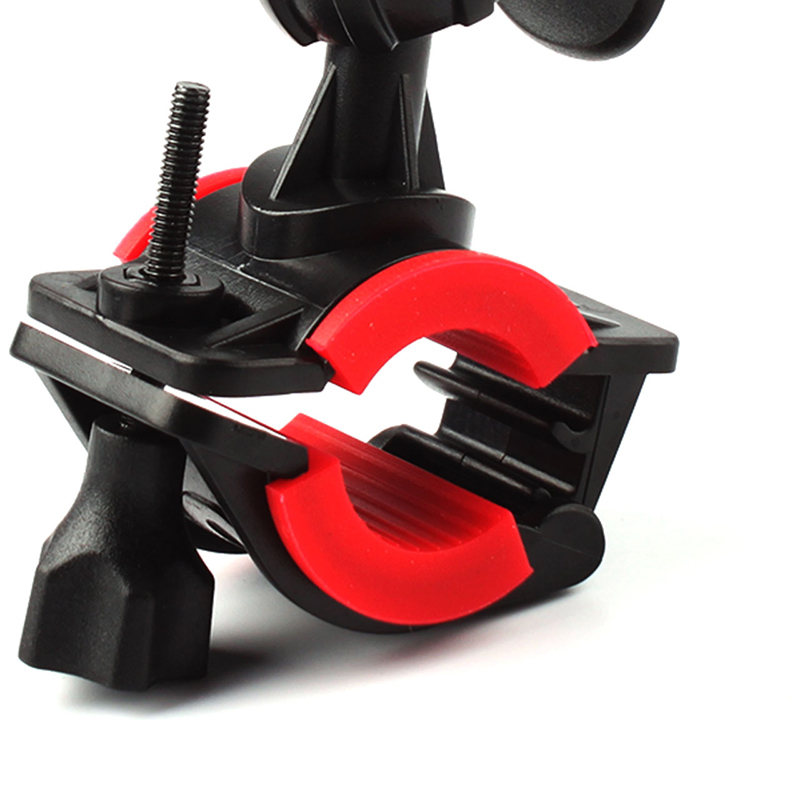 Quick release,Screw fixed, easy to install,prevent your device from dropping. 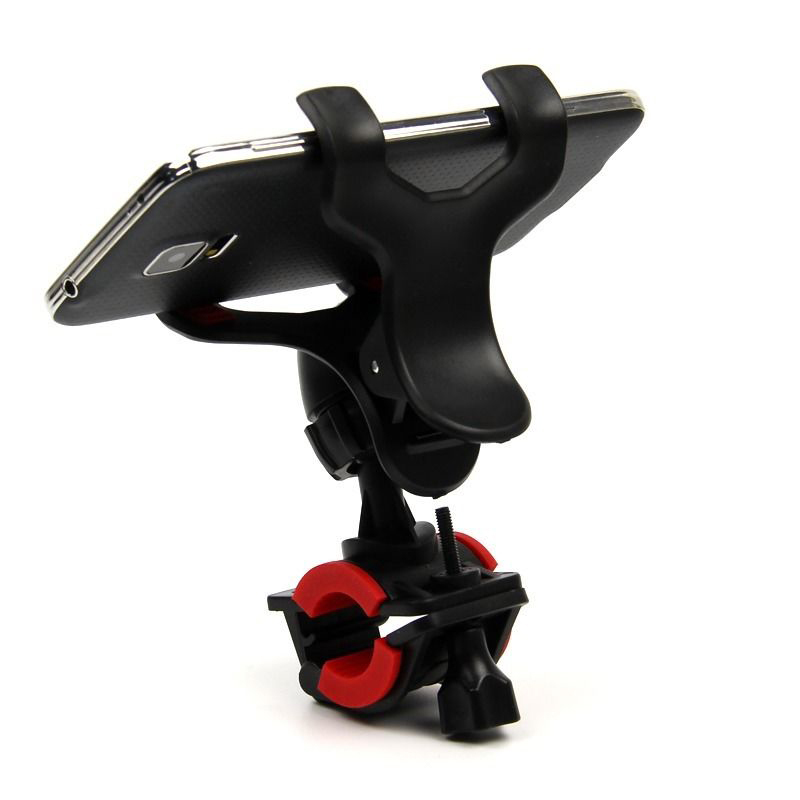 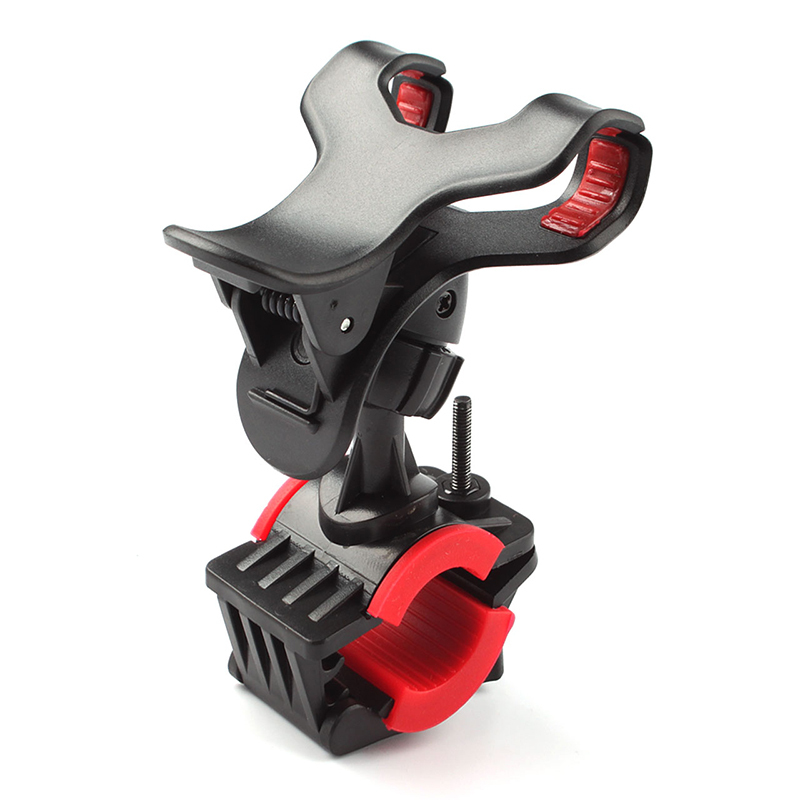 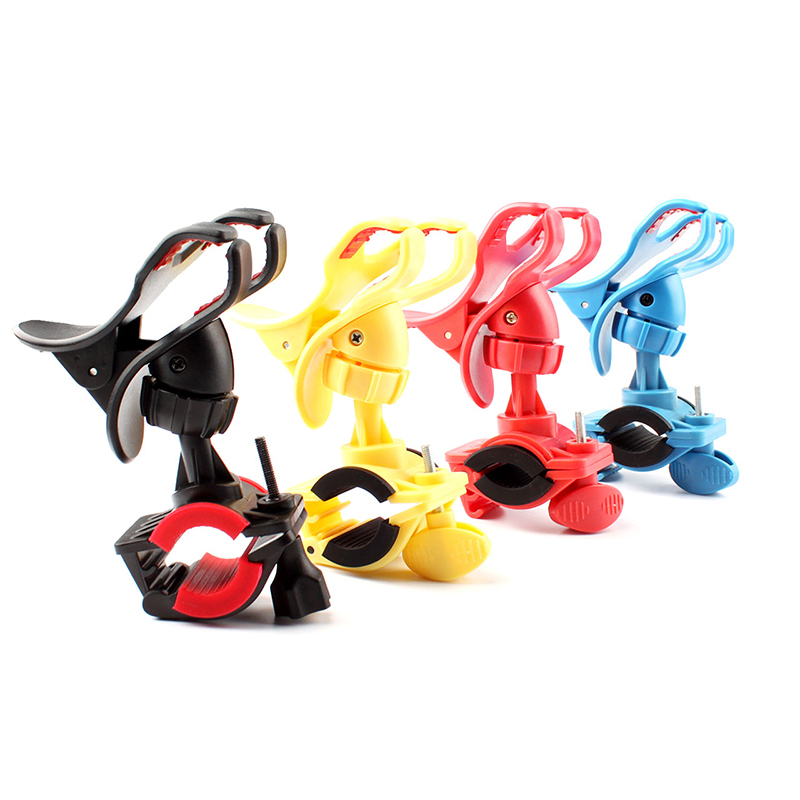 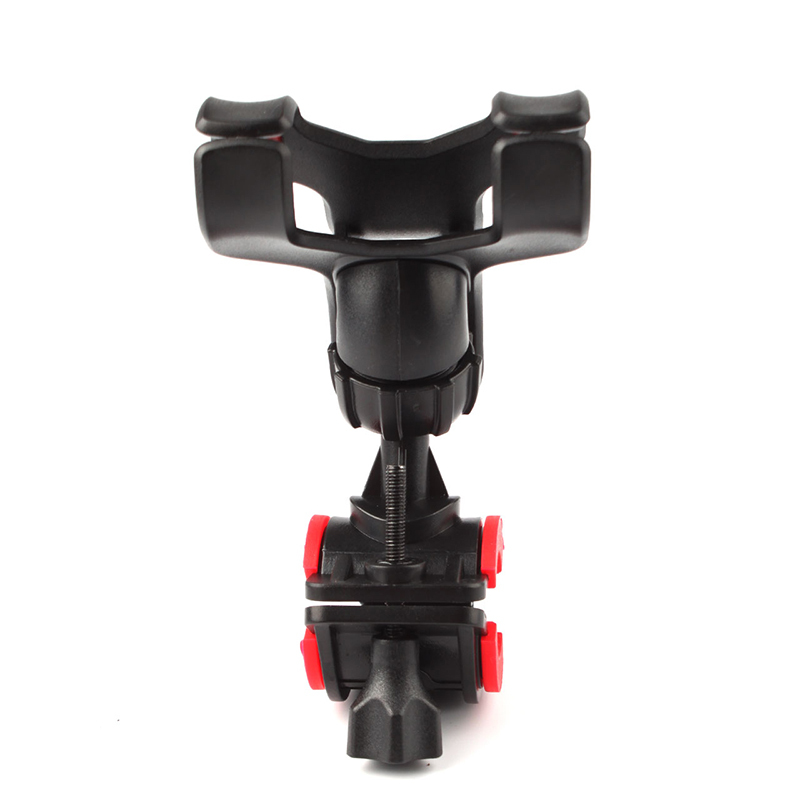 Compatible for device up to 6.3 inch screens, such as mobile phone, MP4/MP5, GPS, PDA etc..
Clamp open width size: Up to 10cm or so.